It turns out that The Empty Pockets were a perfect group of musicians to interview. They had made the trip down from Chicago to pursue their dreams in Nashville. I figure that that just about sums up the majority of bands that go to Nashville looking to swim in a bigger pond. Now I had a chance to interview one. The Empty Pockets came across as driven, bursting with energy and rearing to go. But where were they going? What was the plan? What was driving them? What did they expect they would accomplish in Nashville? Was there a strategy? What could other bands learn from them? How were they paying their bills? How did they expect people to take interest in them? How were they securing meetings? What set them apart? What was their “difference”? Why would people care? What would constitute as successful trip? 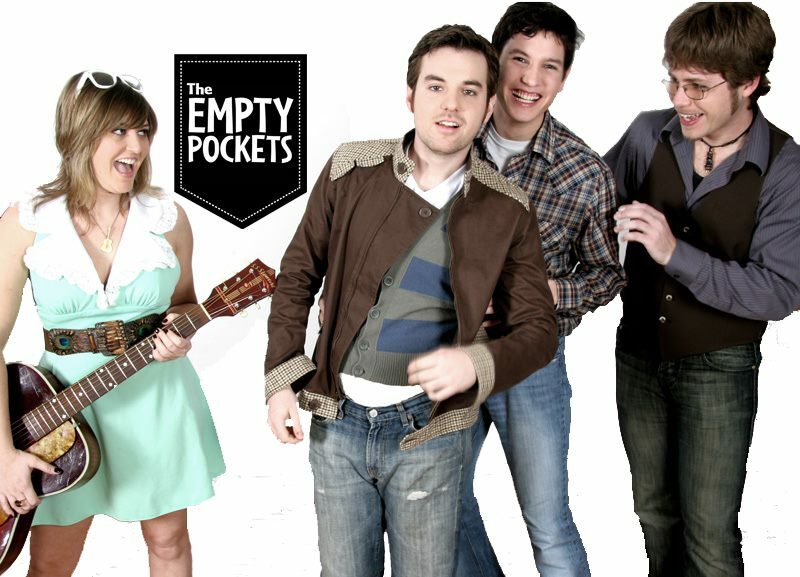 I hope you enjoy this interview with The Empty Pockets as much as I did! Aaron Bethune. Music Specialist. Creative Collaborator. Author.